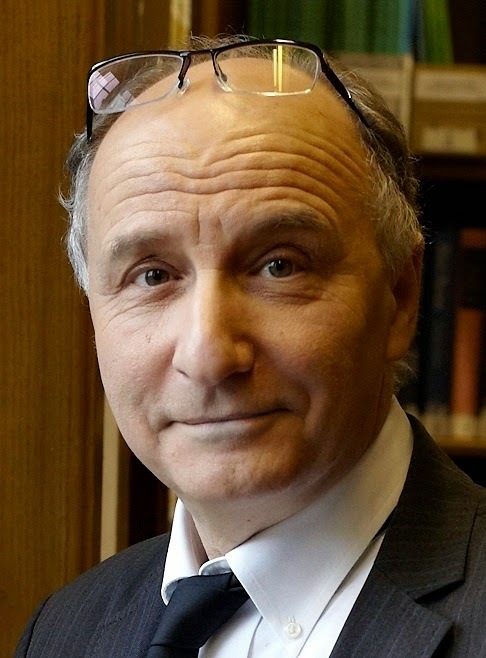 Willinsky’s interest in what later became known as open access began in 1998, with his efforts to bring the evidence of research to bear on local journalism. He quickly realised, however, that his ambitions were significantly challenged by the fact that most scholarly journals required a subscription to read, and many had yet to move online. So he shifted focus, and instead began trying to convince journals and conferences that they should go online, in the hope that this would enable greater public access to research. To help persuade editors and journals to make the move he founded the Public Knowledge Project (PKP), which subsequently evolved into a partnership with the Simon Fraser University Library (which is where the development team is based, led by SFU Associate University Librarian Brian Owen) and Stanford University. If you wish to read the interview with John Willinsky, please click on the link below.